A new bill has been introduced proposing laws to regulate the use of drones, and imposing competence requirements on those who fly them. The bill seeks to introduce new laws, which could come into force as early as next year. In addition to mandatory testing for pilots of unmanned aerial vehicles with a in service weight of more than 250g, the laws could include registration of owners and operators of the aircraft, as well as the ability for Police to ground or seize components and devices involved in incidents or suspected of crimes. The government is also working on measures to control physical flight paths and capabilities by limiting altitude and the creation “no-fly-zones”. These solutions are being developed in partnership with drone makers. 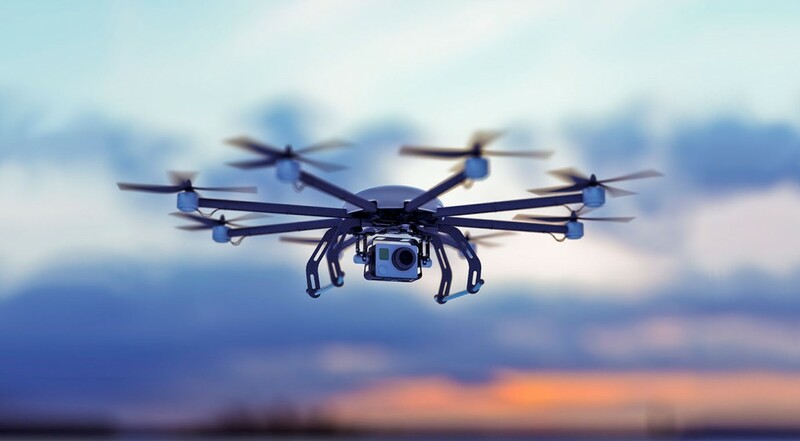 The new bill has been welcomed by the British Airline Pilots Association (BALPA), who have previously raised concerns about the growing number of near misses involving drones and aircraft. BALPA said that there had been 81 incidents so far during 2017, up from 71 in 2016 and 29 in 2015. During July 2015 a drone flew directly over the wing of a passenger aircraft as it came in to land at London’s Gatwick Airport. The new bill proposes applying these new regulations to all drones weighing more than 250g. Therefore, owners and operators of aircraft exceeding this weight would need to register and sit a test. The proposed weight classification includes the vast majority of recreational and commercial drones.